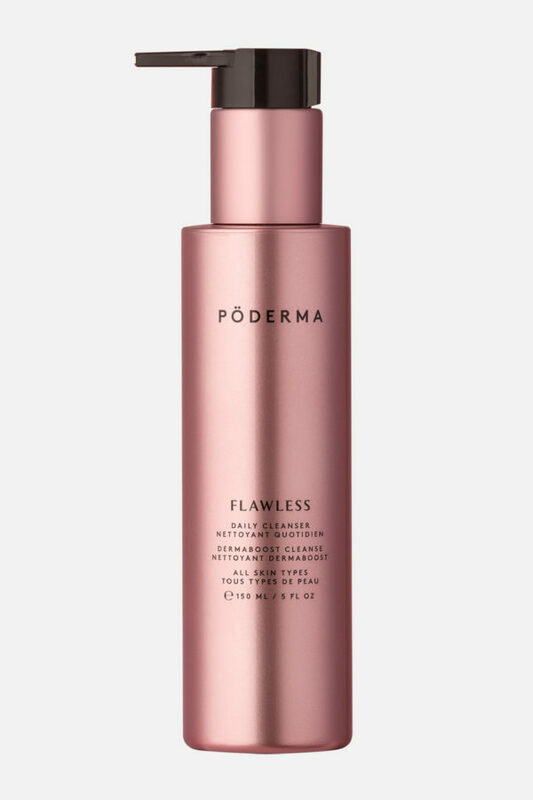 After gently cleansing face with Pö Derma Flawless Daily Cleanser, apply 2-3 pumps of Pö Derma Radiance Growth Factor Serum to CLEANSED face, neck and decollete, morning and evening. 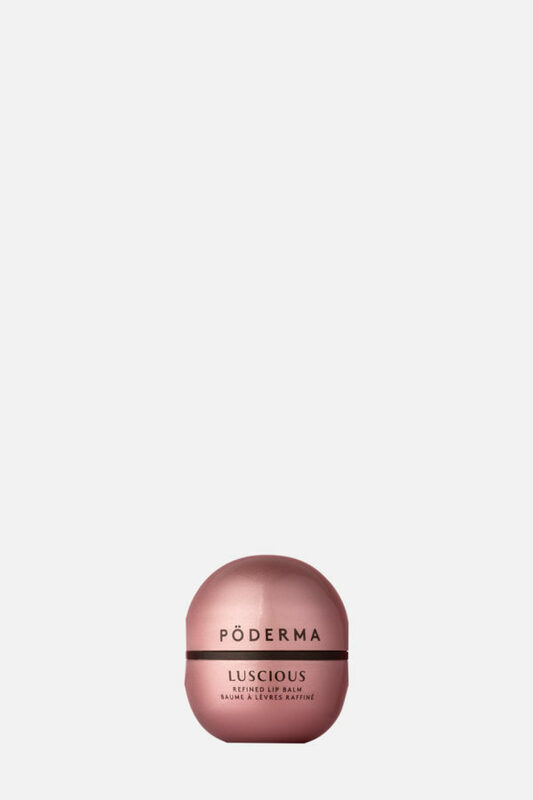 Follow with Pö Derma Lustre Intense Moisturizer. Find out more about how to use this product as part of the Pö Derma System. Fights expression winkles by attenuating muscle contraction in the pre-synaptic pathway. A rich substance with antioxidant activity higher than that of common natural antioxidant benchmarks. 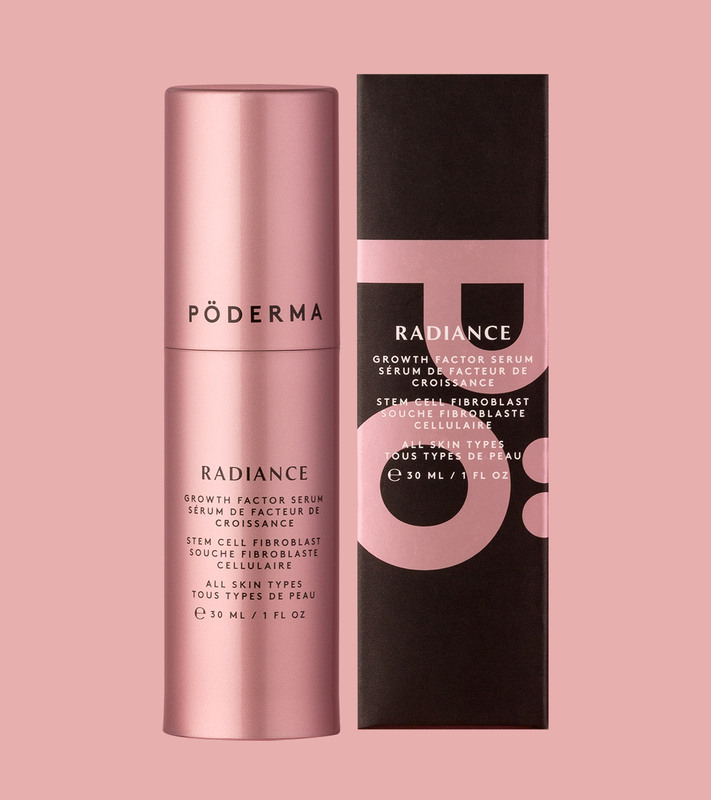 In clinical studies this extract has demonstrated a deep firming activity while improving skin tone and elasticity. 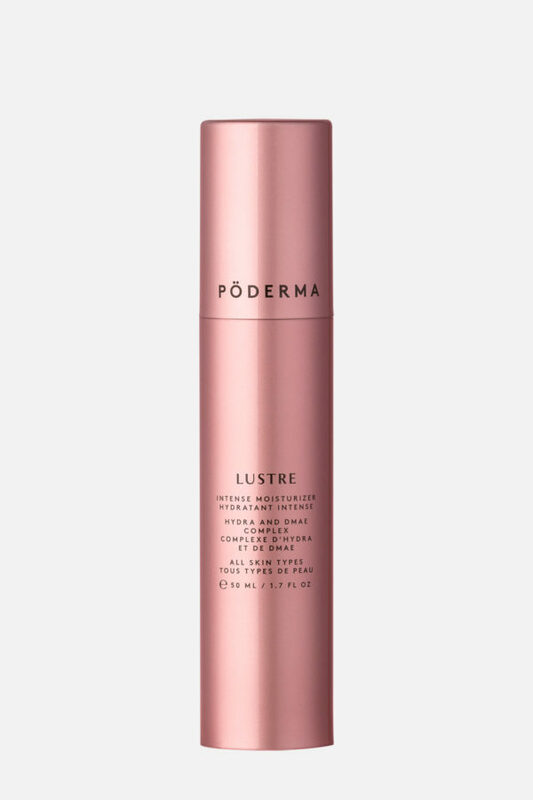 Strongly inhibit collagenase by limiting collagen degradation and preventing skin damage and firmness loss.